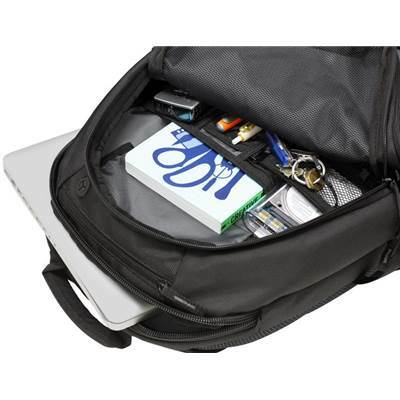 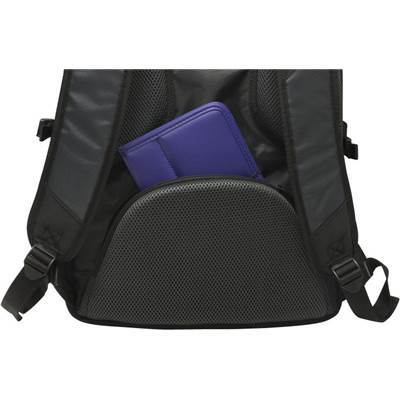 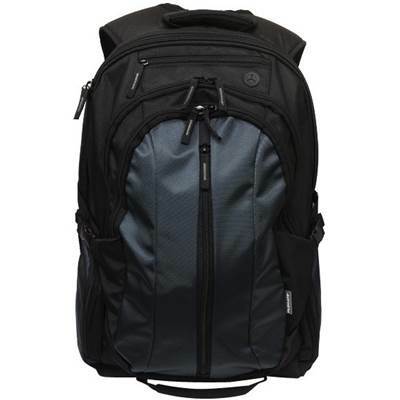 Wintec Filemate 3FMND850BK16-R Reach Pro Series Functional Back Pack- Black, The Reach Pro Series by FileMate has everything the working professional or student needs to get organized on the go! 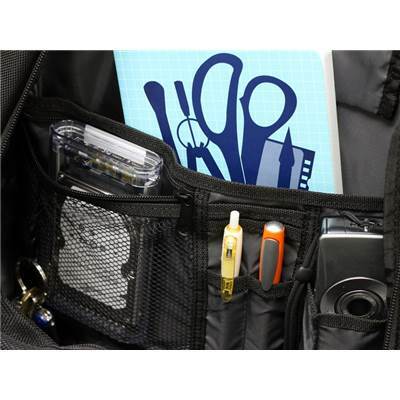 The Reach Pro Series by FileMate has everything the working professional or student needs to get organized on the go! 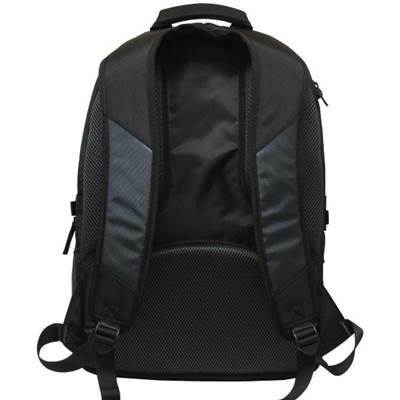 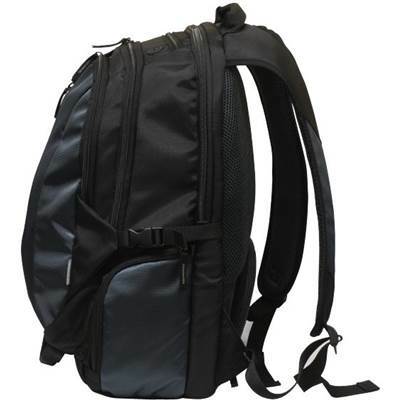 This backpack includes three main compartments with internal mesh pockets and separators for easy storage. 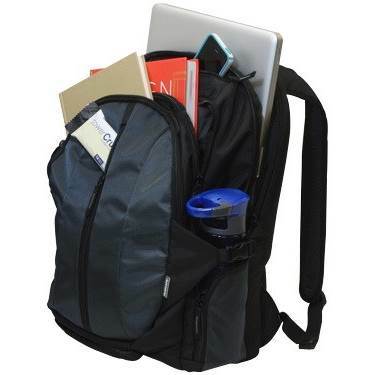 Its tall design allows for up to a 17-inch laptop, a netbook/tablet, textbooks, notebooks, binders, documents and space for other, smaller items. 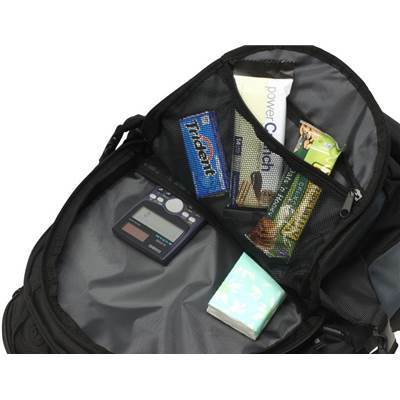 There are two side pouches that can fit various-sized beverages, or be discreetly zipped-closed when not in use. 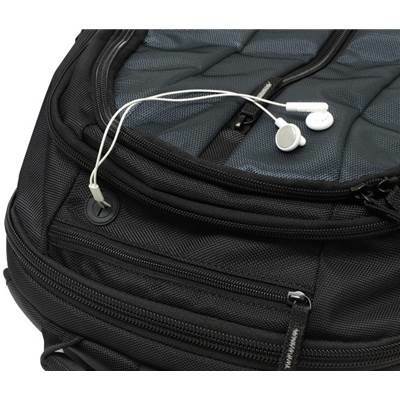 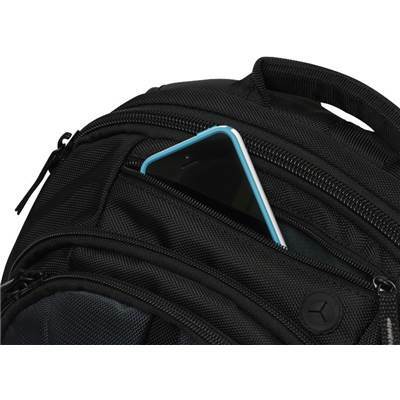 It has a port for headphones, so you can keep a smartphone or music player securely in the backpack while you listen to songs. 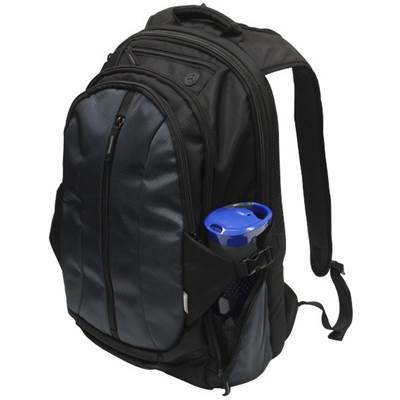 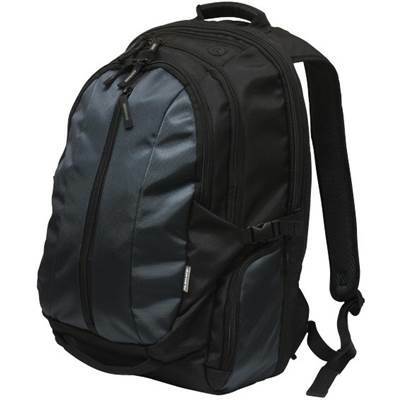 This backpack also features an easy-access shallow pouch, and a padded behind-the-back sleeve.